Regular garden maintenance will ensure your garden looks its best all year round. Do you ever feel your garden gets away from you when you’re busy doing other things? 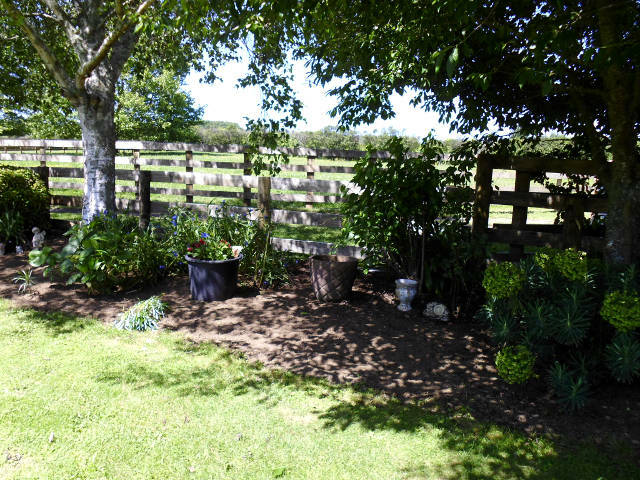 And when you do finally get around to tackling your overflowing beds and overgrown hedges, it often ends up being a much bigger job than you’d expected? With Great Garden Workz’s expert garden maintenance services, you get to sit back, relax and enjoy the garden you’ve always dreamed of, while we take care of all the hard work. 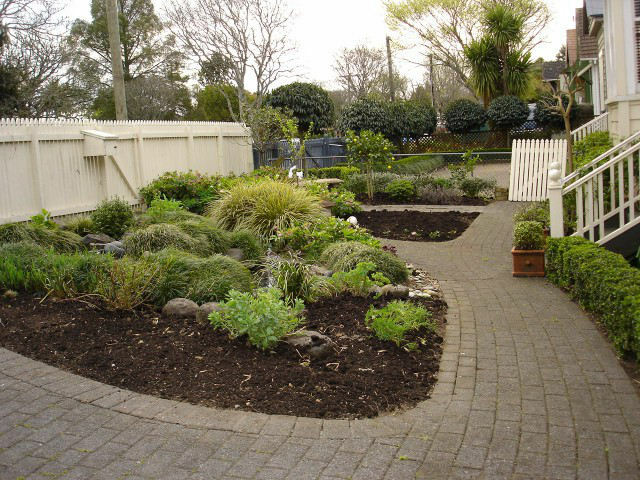 We can tailor an ongoing garden maintenance program to suit your exact needs, or provide a one-off visit. Like to organise a free garden visit and see how we can help transform your garden or property? Give Tess a call on 027 238 2517, or click the button to send us an email. 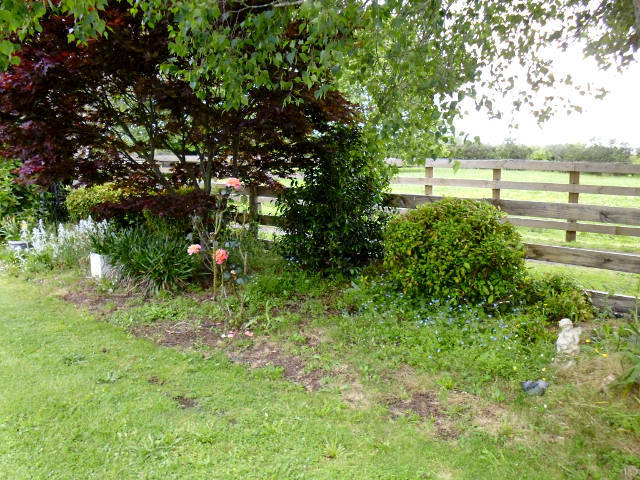 Before: A border garden in need of a spruce up.